The Automobile Association said on Tuesday that the fuel price would likely fall in February, based on unaudited mid-month fuel price data released by the Central Energy Fund. 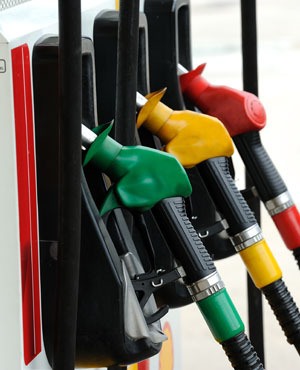 The association said current data indicated a drop of around 12 cents a litre for petrol, 36 cents for diesel, and 33 cents for illuminating paraffin. But the association warned these figures could fluctuate in the second half of January. Changes in the international oil price and in the rand/dollar exchange could also throw a spanner in the works. The current inland coastal price for a litre of unleaded 95 octane petrol is R14.01. If this were to reduce by 12c a litre, the new price would be R13.89/l.